In the Texas Hill Country northwest of Austin, rugged and rolling hills make for spectacular views while the Colorado River winds through a scenic system of lakes on its way to the Gulf of Mexico. 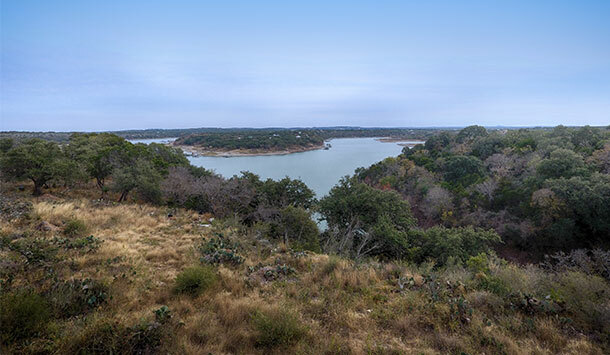 Thomas Ranch is a perfect snapshot of what makes this area of Texas so picturesque, with 2,200 acres of rolling Hill Country topography that frames impressive Lake Travis waterfront views along 2.5 miles of shoreline. 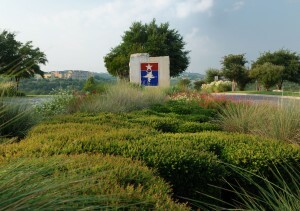 Landowner Ralph Thomas’ vision for the property is a mixed-use Hill Country village with three major areas of development. The “Texas Town” village center is envisioned as the social and commercial hub of the community and will offer higher-density residential as well as shopping, dining, and commercial office space. “Cliffside” will feature lakefront lots and direct access to the water, while “Hilltop” will offer spacious estates with sweeping views and a boutique hotel. An extensive trail network that rivals national parks will connect neighborhoods and provide access to the lake and to over 700 acres of parks and open space. “Our vision is to create a thoughtfully planned and designed mixed-use village that allows residents to live in harmony with nature and with each other, enjoying an exceptional quality of life,” Thomas said. 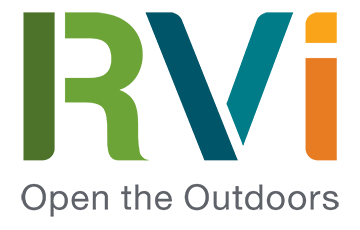 Thomas Ranch has reached key milestones by securing water rights through the Lower Colorado River Authority, obtaining development approvals from Travis County, sponsoring the creation of two Municipal Management Districts, and initiating design of a water treatment facility. In addition, Baylor Scott + White has announced a partnership with Thomas Ranch to bring needed access to medical services to Western Travis County. The project has also garnered strong interest from homebuilders, with several key partnerships in the works. RVi was engaged by Mr. Thomas to provide planning services for the initial phases of the community. The 329 acres included in Phases 1-4 will feature a variety of residential products ranging from high density to estate size lots. An upscale amenity center will be located along the waterfront while a large central park will run through the heart of the community, offering residents many opportunities to enjoy the natural outdoor amenities that make this property so unique. “We are pleased to have the opportunity to work with Mr. Thomas and to help bring his vision for this community to fruition. 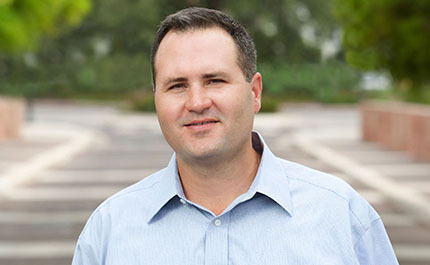 Thomas Ranch has incredible natural amenities which the development team is committed to preserving, protecting, and enhancing,” said Chip Mills, RVi’s Principal-in-Charge of the project. Thomas Ranch is on track to have lots available within the next 2 years, with an anticipated 20+ year buildout of the entire community. Stay tuned for more updates as the planning and design for Thomas Ranch unfolds.